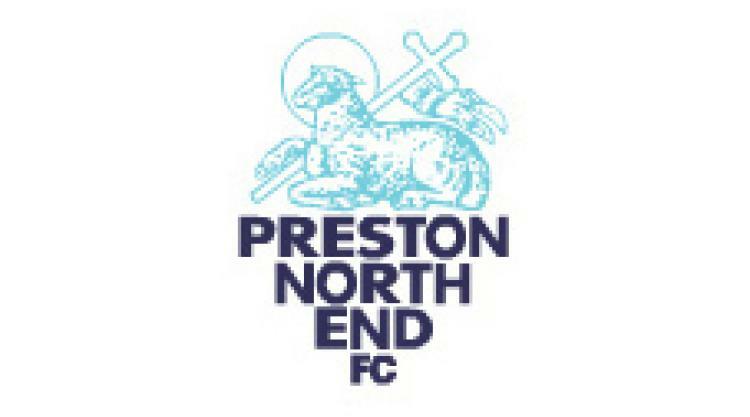 It has been announced that one of the oldest surviving PNE players Willie Corbett has passed away in Scotland a month prior to his 89th Birthday. William Corbett was born in Falkirk on 31 August 1922 and played for Dunipace Thistle and Maryhill Juniors before joining Celtic in 1941. Willie made his debut in a 4-2 Regional League win over Albion Rovers at Celtic Park on 16 August. By 1942 Willie was a member of the Royal Navy and played for various clubs on wartime loan deals. He played at West Ham where two of his brothers were players as well as ‘guesting’ for Cardiff,Swansea and Southampton. The centre half played for Scotlandin a wartime international against England in 1942 The 1947/48 season saw Celtic struggled near to the bottom of the table and in danger of suffering relegation for the first time. But an 89th minute penalty scored by Willie gave Celtic a 1-0 win over Falkirk and finally finish in twelfth position in the sixteen team division. He made 99 appearances for Celtic, scoring 3 goals In June 1948 saw him move south from Glasgow to Deepdale for a fee of £10,000, he made his debut on the opening day of the season on 21 August in a 2-2 draw at home to Portsmouth. Willie played in 18 of the first 20 matches. The 5-3 defeat at Boltonon 4 December led to him being replaced by Paddy Walters. His nineteenth and last appearance came in another 5-3 away defeat, this time at Chelsea on 5 February. In August 1949 Leicester manager Jonny Duncan signed Willie for £7,000. But shortly after his arrival Duncan was replaced by Norman Bullock, losing his place in the team and after 16 appearances and one season he left. After a spell with non-league Yeovil he returned north with Dunfermline and Morton. He passed away in Scotland on 31 July 2011.